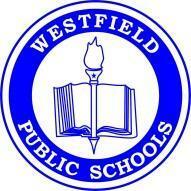 Welcome to the Westfield Public School District. 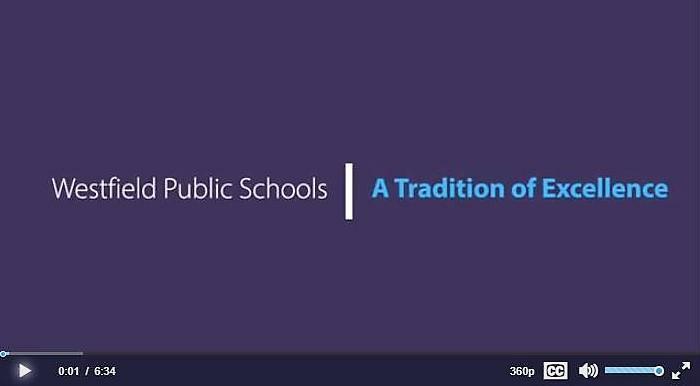 We asked some of our recent retirees about what makes our district so special. Click on the image below to hear what they said.